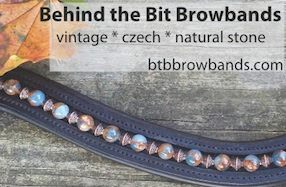 Behind the Bit: Baby love! 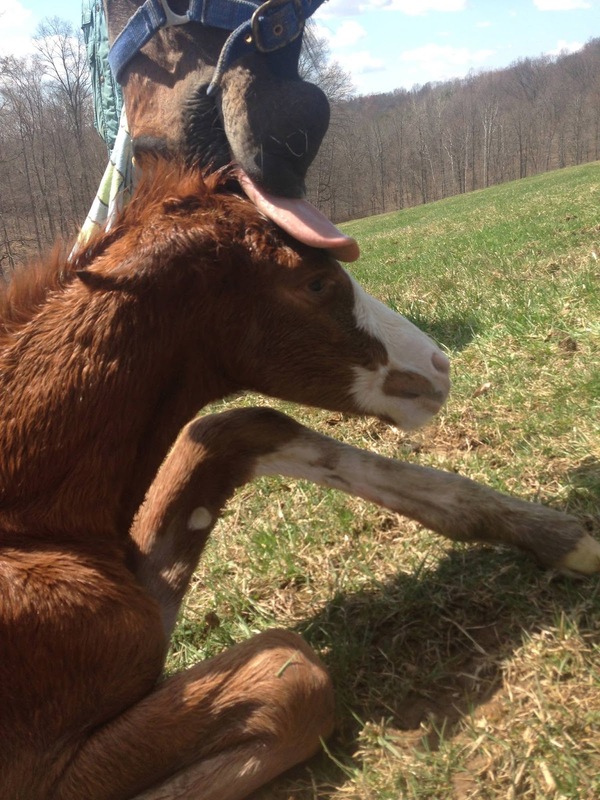 Linda Woltz of Walnut Farm in Ohio kindly let me share this wonderful photo of her spring baby! Amazing photo!!! So cute and perfect for Spring time!